Showing results by author "Gerad Kite"
Gerad Kite - founder of the renowned Kite Clinic in London - believes that the way we are living today is making us ill. For all the choices we have, for all the improvements in our material lifestyle, people are unhappier than ever, because we have lost the ability to tap into our inner selves. 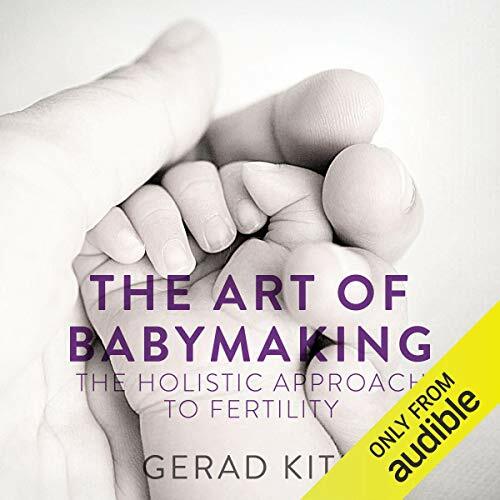 Drawing on the principles of ancient Chinese philosophy and his extensive experience of helping people of all ages and from all walks of life, Kite offers a life-changing promise: a route to a state of being that is more authentic, expansive, and liberating. 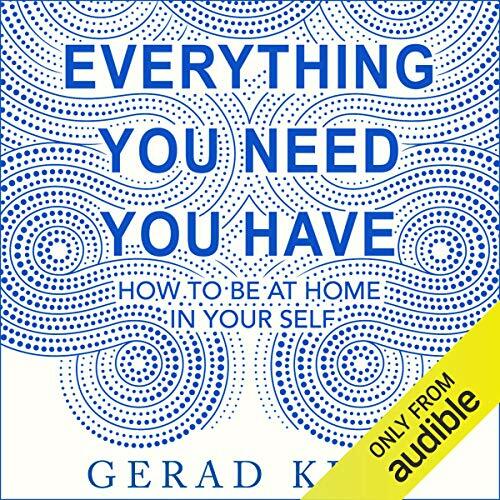 Gerad Kite - founder of the renowned Kite Clinic in London - believes that the way we are living today is making us ill. For all the choices we have, for all the improvements in our material lifestyle, people are more unhappy than ever - because we have lost the ability to tap in to our inner selves. 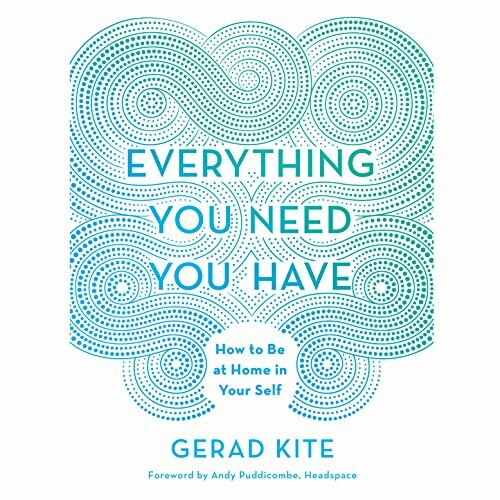 In this inspiring, revelatory audiobook, Kite shows us how to look at things from a different perspective and to uncover the truth: that everything we need to be happy and well, we already have inside.